Ossis (Latin – bone) Ltd is a fine example of a highly innovative and motivated New Zealand company making its mark in the international realm. The company manufactures technically exacting, patient specific, medical implant devices. Patients are initially 3D scanned which provides precise anatomical mapping preparatory to the production of 3D printed implant devices. Ossis is a private company based in Christchurch, New Zealand and was founded in 2007 by two of the company’s current directors, James Burn and Paul Morrison. Investors subsequently bought approximately twenty percent of the company in order to provide additional expansion capital. The New Zealand Ministry for Business Innovation & Employment advanced a targeted research science grant of NZ$4 million over four years and a New Zealand crown entity, Callaghan Innovation, approved student grants which part-funds the salaries of undergraduate and PhD university students who work with Ossis. Paul Morrison is the company Managing Director and CEO and Mr James Burn (Specialist Orthopaedic Surgeon) oversees product innovation. Ossis custom implants are not ordinarily appropriate for initial surgery implant procedures and Ossis patient specific implants might best be described as a "salvage surgery" option when all else has proved inadequate. Ossis implants have been used in excess of two hundred surgery procedures (40% in N.Z. & 60% in Australia). 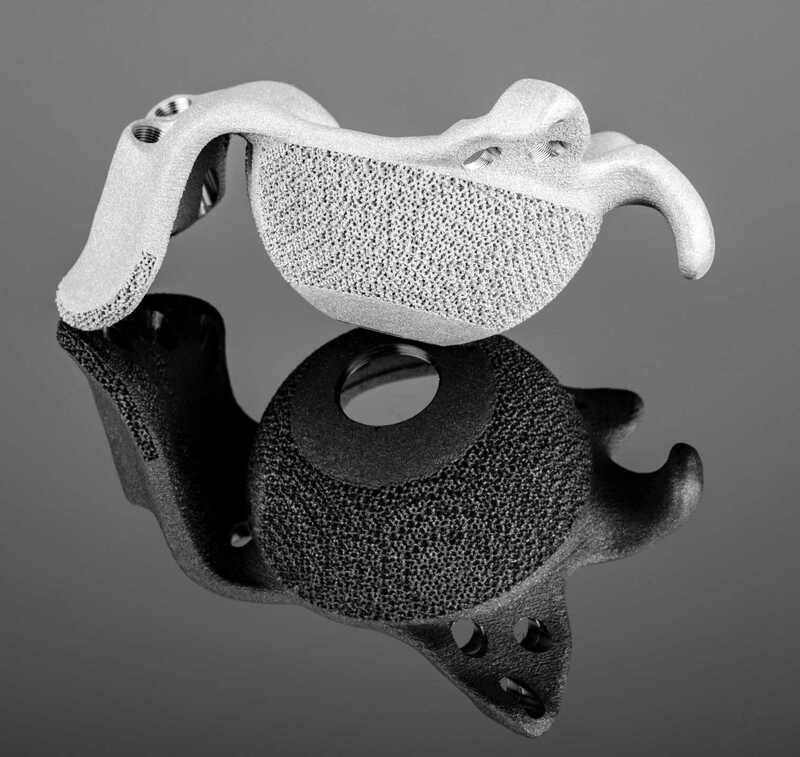 The devices are one-piece 3D printed using a Titanium alloy medium and are held in place via a diverging, locking head, screw configuration (conventional off-the-shelf implant devices can involve multiple components, all screwed and/or cemented into place). The implants incorporate a porous, patented scaffold structure which allows bone to grow into the pores of the implant ensuring a strong biological fixing. The Company’s products are New Zealand Pharmac approved and the company is ISO 13485 accredited. Products are also compliant with relevant European Union medical device regulatory requirements. In the course of a conversation with Ossis' MD, Rejigit was impressed on hearing of a number of Christchurch companies who play important roles in the production of Ossis cutting-edge technology. Rejigit will endeavor to write about the said companies in the future and we applaud Ossis Ltd’s enterprise and excellence.